The parent pick up designated area is adjacent to the north side of the school located on 157th avenue. In extreme inclement weather, students will be dismissed according to public and private bus arrivals from the cafeteria. The student bus pick up area is located adjacent to 144th street. Parent pick up will resume in it’s normal area in the back of the school. 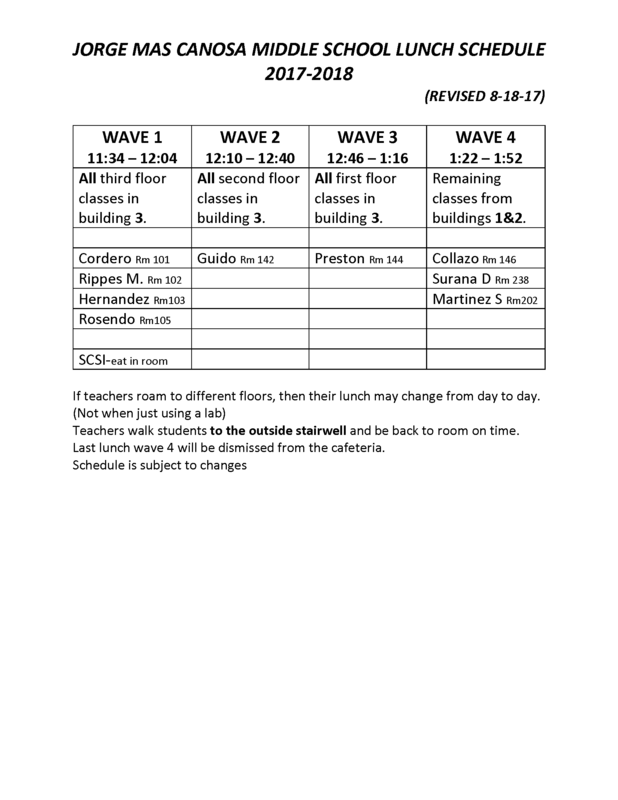 Students who walk home will be held in the cafeteria until the weather subsides. Students who are tardy to school must report to the Attendance Office to secure an admit.